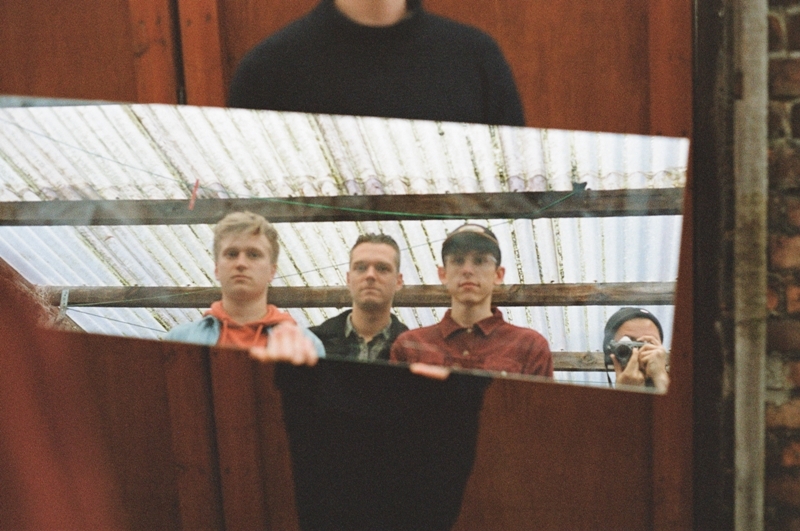 Three-piece alt-pop band Shamu are set to release new single Eyes Are Wide, and we have an exclusive chance to hear it, right here, right now. Exploring the space between electronic and organic, they combine a range of musical sounds to craft something emotive and compelling. Garnering acclaim for their visceral, energetic live shows, there’s a great chance to catch them live on the NARC presents showcase as part of New Year New Artists at Sage Gateshead on Saturday 27th January. To whet your appetite for that show, enjoy the new single. Shamu play as part of NARC Presents at Sage Gateshead as part of New Year New Artists on Saturday 27th January.